Welcome to the digital age, people! Miley Cyrus is really one to come out with a Bang(erz)—Get my reference? No? Ok. Moving on. The singer's fifth studio album contains 23 tracks such as, “Bang Me Box,” “Slab of Butter,” “Something About Space Dude,” and a personal favorite for undisclosable reasons, “I’m so Drunk.” Like, yuh. 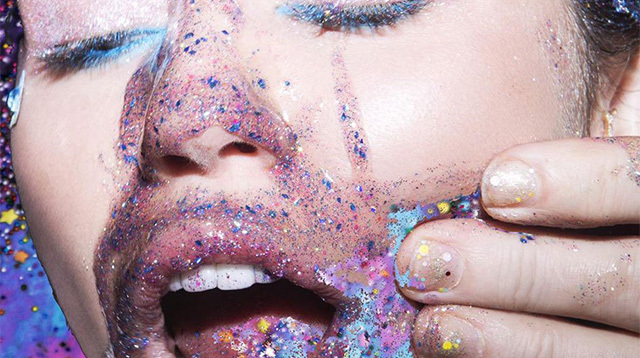 How does all that glitter even taste like? To check out all the songs from Miley’s newest album that’s sugar, and spice, and not all nice, go to www.mileycyrusandherdeadpetz.com.